The difference between homeowner opinions of their home values and those of appraisers continued to move closer in December, a sign that owners may be unaware how fast their markets are advancing, according to Quicken Loans. On average, home appraisals were 0.5% lower than owner expectations in December, according to the Home Price Perception Index (HPPI). The gap between the two data points decreased since November when appraised values were 0.67% lower than homeowner opinions. In the year-ago period, the difference in valuation was a full 1%. Quicken Loans said there is a current narrowing trend in the difference in value perceptions, with December seeing the seventh consecutive month of gap decreases. Additionally, although the average appraisal continues to lag homeowner estimates, the gap between the two numbers was narrower in December than it has been since March 2015. 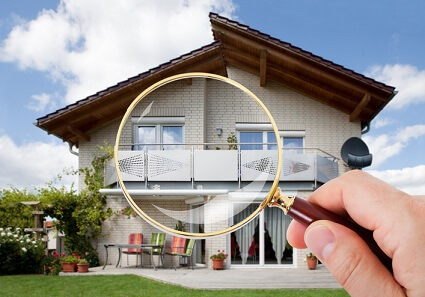 "Appraisers and real estate professionals evaluate their local housing markets daily. Homeowners, on the other hand, may only think about their housing market when they see 'for sale' signs hit front yards in the spring or when they think about accessing their equity," said Bill Banfield, Quicken Loans executive vice president of capital markets. "This is reflected in the HPPI. The housing markets that are rising quickly, like those in the West, are having appraisal values increasing above owner estimates because owners don't realize just how quickly those markets are advancing." Quicken Loans also found that homeowners continue to see increases in equity based solely on appraisal data. According to the Home Value Index, the average appraisal value climbed 0.65% from November to December and surged 6.17% compared to December 2016.